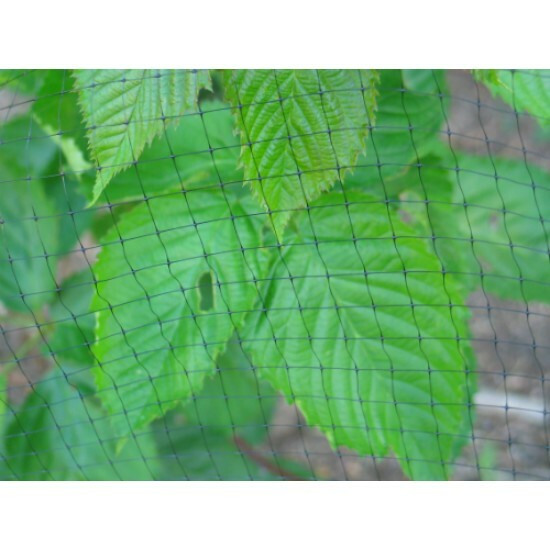 Bird netting is ideal for protecting your garden and vegetables from birds and other unwanted critters. 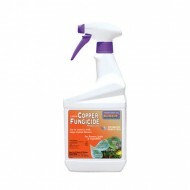 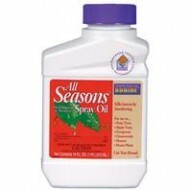 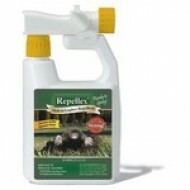 Lightweight, protective, and effective, it won't harm your plants. 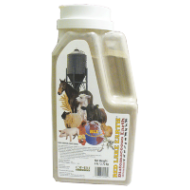 Durable and easy to use. 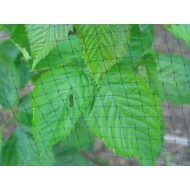 Bird netting is ideal for protecting your garden and vegetables from birds and other unwanted critters. 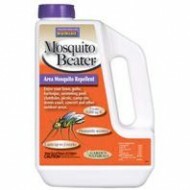 Lightweight, protective, and effective, it won..